my Shaving Club - America's most loved shaving club. At My Shaving Club, we deliver high quality razor blades at affordable prices delivered to your door step. We offer the world's best shave with the highest rated customer service. 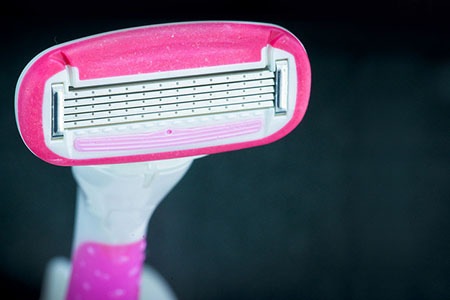 We are proud to be the first American company to offer shaving as a subscription for both Women and Men. Every year we help thousands of customers across America save while they shave. 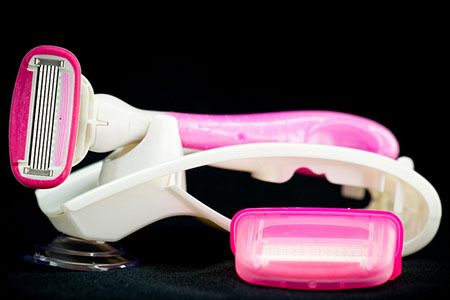 We guarantee not only the world's smoothest shave but also save time and money. Join today and experience America's most loved shaving club. "Loved it! Best shave I've had in a while! I can't believe how they are making money with that price"
"For that Price, Quality, convenience of door delivery, Made in USA- I have no reason not to switch"
"These Razors perform just like or better than the Big G Razors for less than half the price and convenience. The Handle is the best part of it. Truly feels luxury"
"For the price I am paying and the convenience of door delivery. myShavingClub rocks!" "The Shower holder, the Handle, the Price, the convenience, the American made razor, the service all combine for a killer package. Did I mention the unbeatable price?" "Got it for my Husband, and he loves it. His skin is sensitive and never has had a problem." The Handle for Dapper feels just perfect for the design, weight & grip. 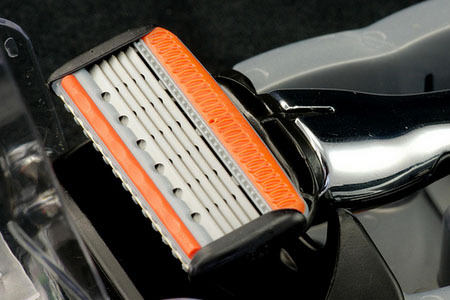 Razor blades gives closest shave without burn. Great Product, Great Price, Great Experience! "I had a great experience, it was the smoothest shave I've ever had!" 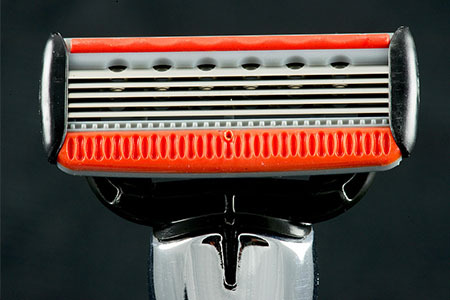 My Shaving Club delivers high quality, affordable American made razors to your door step. We are the home of America's most loved shaving club. Forget about forgetting to buy razors. Our products are best in quality and comes with a guarantee of the best customer service, anywhere!